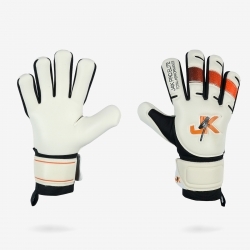 J4K Pro Elite – Supreme Pro Supa - Designed For Total Performance. 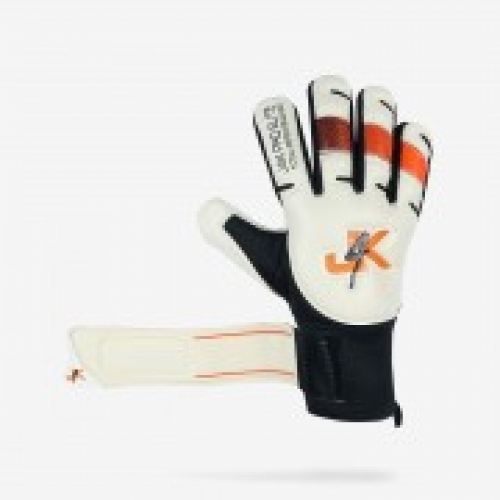 This glove is ideal for goalkeeper training, semi professional and professional level.This glove is also ideal for goalkeepers with wide or broad hands. 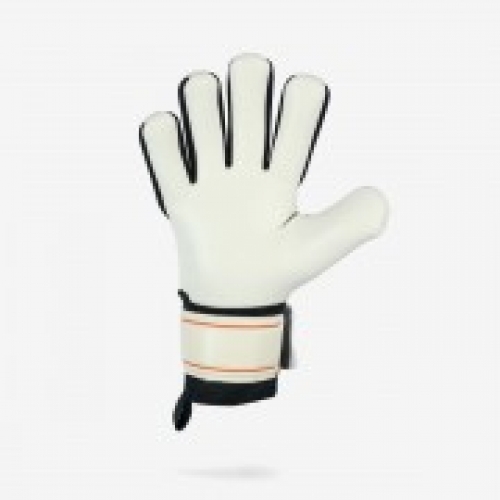 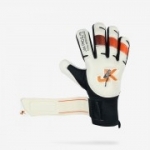 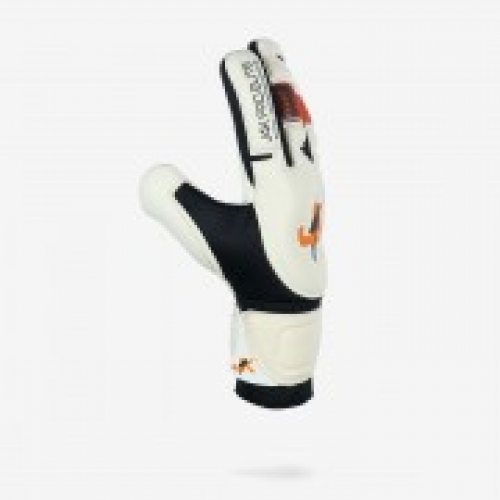 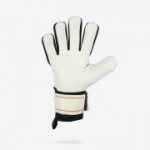 Also, J4K Goalkeeper Glove have very high specifications and are normally at least half the price of other similar glove companies with similar specifications.